Check out these images of a praise and worship band! I had so much fun creating the images and the band was so fun to work with! 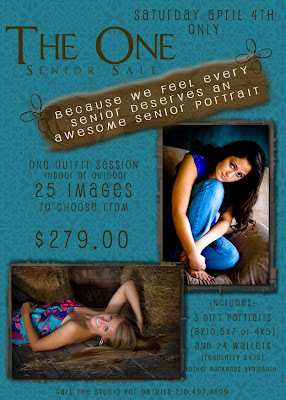 For the first time EVER...Artistic Images is having a special senior portrait day on SATURDAY April 4th. On April 4th ONLY, you can have a 30 minute session, 3 gift portraits(8x10,5x7 or 4x5) and 24 wallets for only $249! 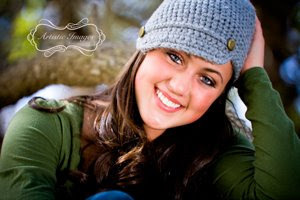 So don't wait...this is your chance for a Saturday Portrait session with Elizabeth. 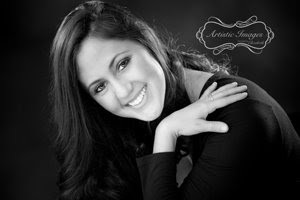 Visit http://www.artisticimagesseniors.com/ for images that inspire you to truly EXPRESS YOURSELF through YOUR senior portraits. 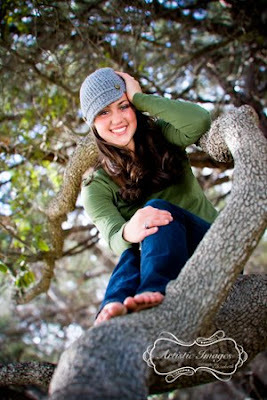 Here are some of the images from Misha's Senior Portrait Session. She is one BEAUTIFUL girl!! !